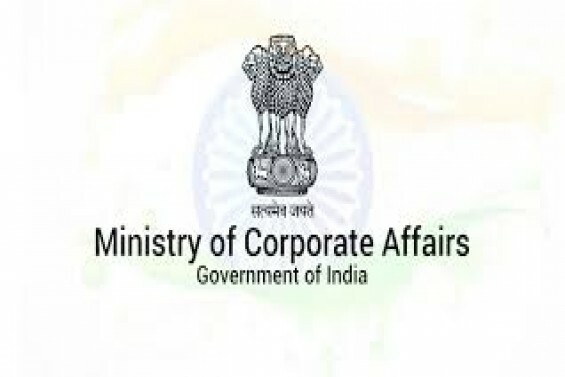 On the 14th of June, 2018 the Ministry of Corporate Affairs (MCA) brought in the Companies (Significant Beneficial Owners) Rules, 2018 (SBO Rules) in order to keep a track of the actual holders of the share capital of a corporate entity. 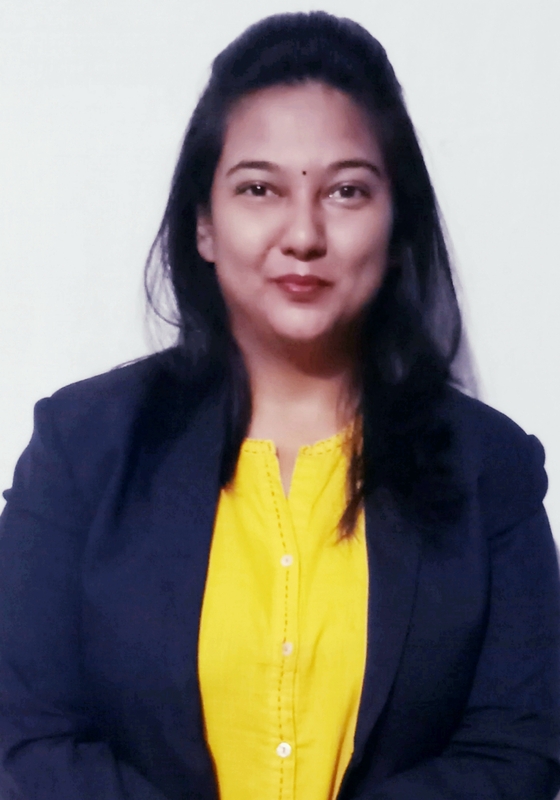 With regard to the above, on the 7th of December, 2018 the SEBI prescribed the format of disclosure of the Significant Beneficial Ownership (SBO). In order to bring in further clarity on the matter of SBO, the MCA notified the Companies (Significant Beneficial Owners) Amendment Rules, 2019 (‘Amendment Notification’) on the 8th of February, 2019. These amendments to the SBO Rule has given answers to a lot of the pondering questions that have been lurking in the past couple of months following the implementation of the SBO Rules. This Note aims at summarising the contents of the Amendment Notification for the convenience of our readers. 1. Changes in the definitions: - Clause (b) to clause (i) of rule 2 of the SBO Rules have been substituted as explained hereunder. Here, ‘Act’ refers to the Companies Act, 2013.
b. Form: - "form" as per rule 2 clause (c) means the form specified in Annexure to the Amendment Rules. The forms have been aligned with the amendments brought in vide the Amendment Rules. iii. having the right to receive or participate in more than one-half of the distributable dividend or any other distribution by the body corporate”. This means that holding more than 50% of the equity share capital or voting rights in the body corporate, or having the right to receive or participate in more than 50% of the distributable dividend or any other distribution by the body corporate equates to having a majority stake. This castes a wide net in taking in its ambit not only the aspect of equity shareholding per se, but also the aspect of voting rights as well as the dividend scenario. This will help in going further to finding the significant beneficial owner in real terms. As per clause (20) section, 2 of the Act, a company incorporated under this Act or under any previous company law will be a Reporting Company. f. Section: - ‘Section’ as per clause (g) of rule 2 means a section of the Act. 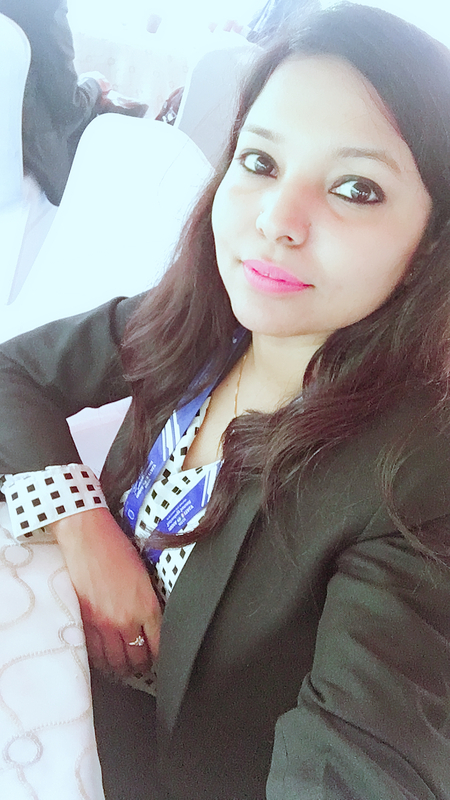 g. Significant Beneficial Owner (SBO):- The definition of Significant Beneficial Owner has also been amended vide the Amendment Rules. Certain terms have been inserted in the definition as well as clarified to bring out the meaning of an SBO in both words and essence. The concept of a Reporting Company has been inserted. Also, the meaning of right or entitlement (both directly and indirectly) has been given in detail. Another interesting inclusion is that of receipt of the distributable dividend. Also, the situation deemed to be acting together has been dealt with in the amended definition. Explanation II – For the purpose of this clause, an individual shall be considered to hold a right or entitlement directly in the reporting company, if he satisfies any of the following criteria, namely. (c)holds a majority stake in the ultimate holding company of the body corporate which is a partner of the partnership entity. I is the author or settler in case of a revocable trust. (C)is a Chief Executive Officer where the investment manager of such a pooled vehicle is a body corporate or a partnership entity. (c) is the author or settler in case of a revocable trust. (C) is a Chief Executive Officer where the investment manager of such a pooled vehicle is a body corporate or a partnership entity. If any individual, or individuals acting through any person or trust, act with a common intent or purpose of exercising any rights or entitlements, or exercising control or significant influence, over a reporting company, pursuant to an agreement or understanding, formal or informal, such individual, or individuals, acting through any person or trust. The instruments in the form of global depository receipts, compulsorily convertible preference shares or compulsorily convertible debentures shall be treated as ‘shares’. ‘The power to participate, directly or indirectly, in the financial and operating policy decisions of the reporting company but is not control or joint control of those policies'. (1) Every reporting company shall take necessary steps to find out if there is any individual who is a significant beneficial owner, as defined in clause (h) of rule 2, in relation to that reporting company, and if so, identify him and cause such individual to make a declaration in Form No. BEN-1. give notice to such member, seeking information in accordance with sub-section (5) of section 90, in Form No. BEN-4. i. Filing of declaration in BEN-1 (On commencement of Amendment Rules):- On the date of commencement of the Companies (Significant Beneficial Owners) Amendment Rules, 2019, every individual who is a significant beneficial owner in a reporting company, shall file a declaration in Form No. BEN-1 to the reporting company within ninety days from such commencement. ii. Filing of declaration in BEN-1 (Subsequent to the commencement of Amendment Rules):- Every individual, who subsequently becomes a significant beneficial owner/ or where his significant beneficial ownership undergoes any change shall file a declaration in Form No. BEN-1 to the reporting company, within thirty days of acquiring such significant beneficial ownership or any change therein. Upon receipt of the declaration under rule 3, the reporting company shall file a return in Form No. BEN-2 with the Registrar in respect of such declaration, within a period of thirty days from the date of receipt of such declaration by it, along with the fees as prescribed in Companies (Registration offices and fees) Rules, 2014. In the following rule prior to the amendment the situation wherein the application to the Tribunal could be made was not specified. The non-applicability net has been made clearer and more specific and wider considering the difficulties in determining the SBO in such situations. Besides the entities excluded earlier, Authority constituted under section 125(5) and its holding reporting company has been exempted. A reporting company, or a body corporate, or an entity, controlled by the Central Government or by any State Government or Governments, or partly by the Central Government and partly by one or more State Governments have also been excluded from the applicability of the SBO Rules. 5. Substitution of forms BEN-1, BEN-2, BEN-3, BEN-4:- The forms BEN-1, BEN-2, BEN-3, BEN-4 have been modified accordingly to align with changes made vide the Amendment Rules. The framing of Amendment Rules has been aimed at bringing in clarity in the implementation of the SBO Rules in a better and more effective manner. A lot of the terms have been redefined to be more specific. Also considering the difficulty in tracing the SBO in certain situations, the net of the non-applicability has been cast wider, but not defying the purpose of the Rules as such. This Note is a part of the knowledge resource of Mamta Binani & Associates and any form of plagiarism will not be entertained. This document is only for knowledge sharing purpose and is not to be construed in any other manner whatsoever.